Raise money through Taylor Guitars donation. They are the leading manufacturer of acoustic guitars, music lovers will be thrilled. 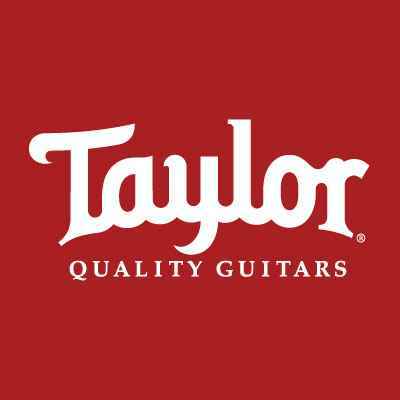 Read more about how your organization can qualify for and use a donation from Taylor Guitars, or click here to find and solicit more donors like them! Taylor Guitars is pleased to give back and be part of different charitable efforts. They welcome all requests for consideration. All donation and sponsorship requests be submitted at least six weeks prior to the event. You can submit your request through their online form. Be reminded that solicitations via email, fax, mail and/or phone will not be accepted.